I’m a startup advocate for Azure working in Berlin, Germany. I joined Microsoft via the acquisition of Wunderlist. I’ve spent decades in the open source and software worlds, speaking at conferences, and writing books. 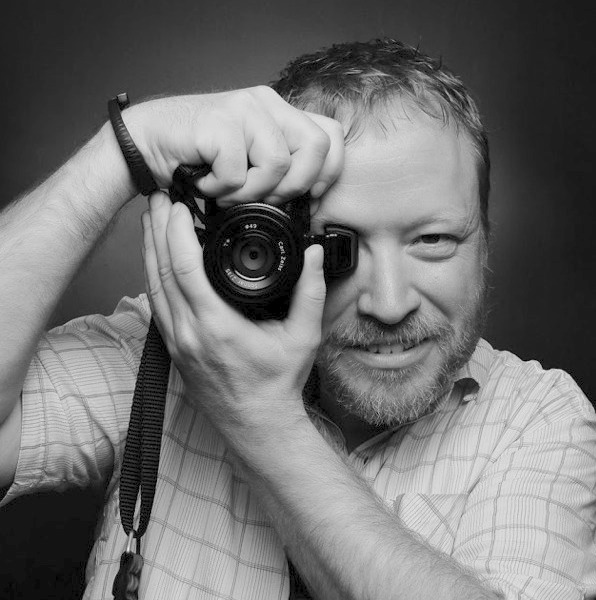 My alter-ego is a photographer and I served for seven years at the main stage photographer for TED Conferences. I’ve also worked with several non-profit organizations documenting their causes.